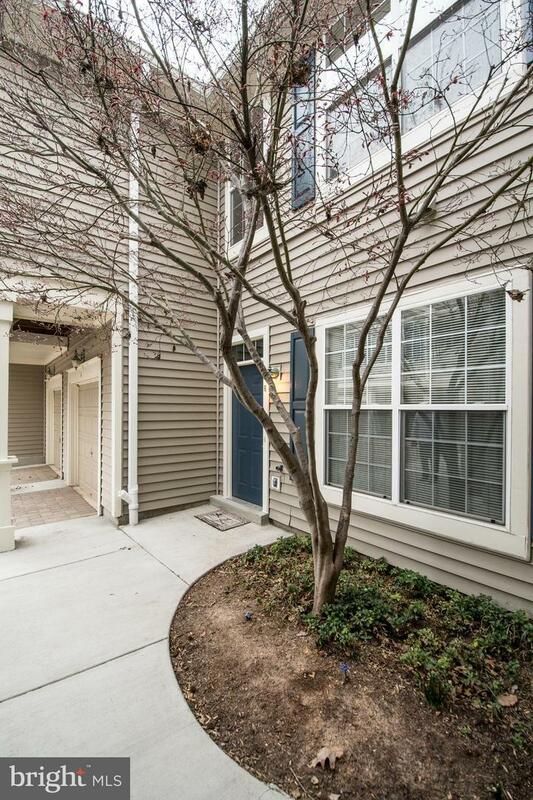 Spacious 2BR/2BA with attached oversized garage in the heart of North Reston embodies the principles of ~Live, Work, Play and Get Involved~. Begin your new journey in a community with the look and feel of a resort town. This contemporary home starts with a bright entry stairway leading up to an open living space with soaring ceilings throughout and floor to ceiling 3-panel windows that bathe the home with sunlight! Upgrades of Granite, Stainless, Hardwood floors, and 2 walk-in Closets with organizers. 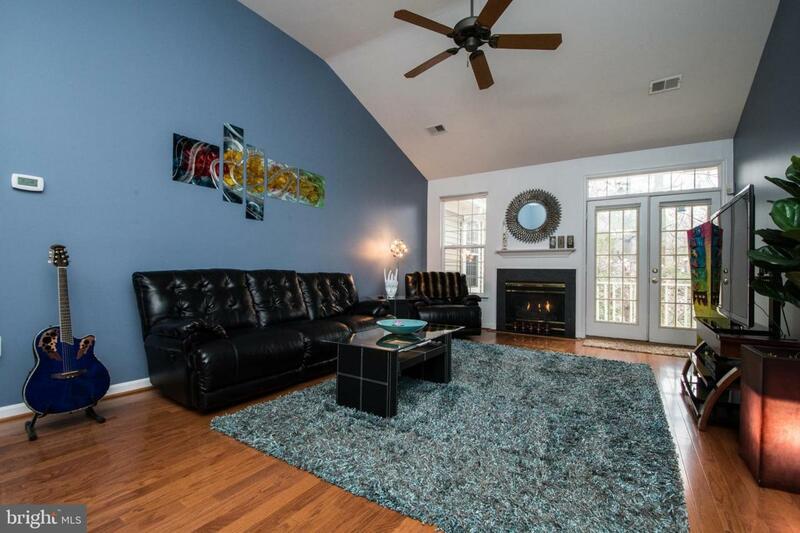 Enjoy cozy nights in front of your gas fireplace or enjoy the view of the trees filled with colorful and joyful birds from the comfort of your private balcony. Walking distance to the pool, tennis courts, dog park and retail ~Villages~ including Starbucks, Chick-fill-A, The Wine Cabinet and Glory Days; minutes to RTC, Metro & all commuter routes. Quiet and tight-knit community with open parking easy for when guests visit, Welcome Home and a Brand New Lifestyle!..